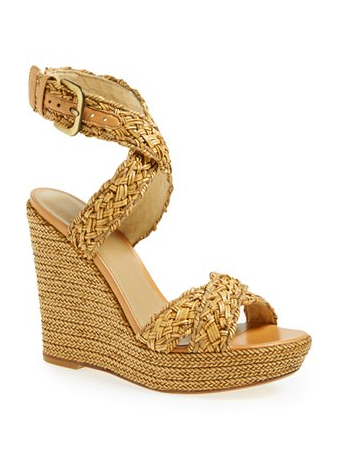 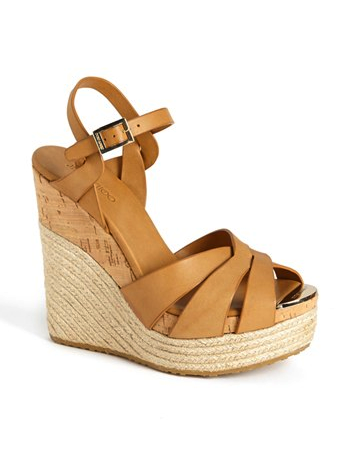 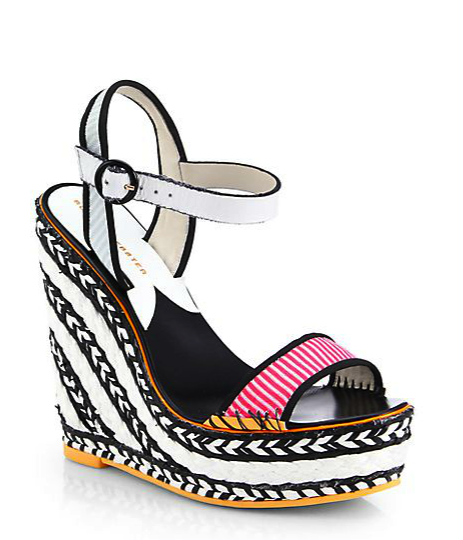 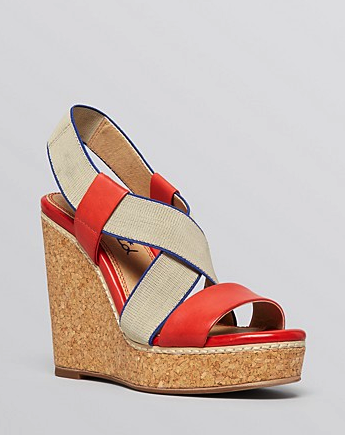 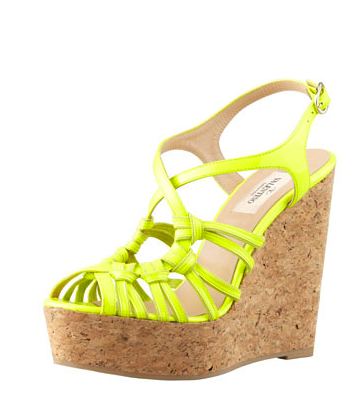 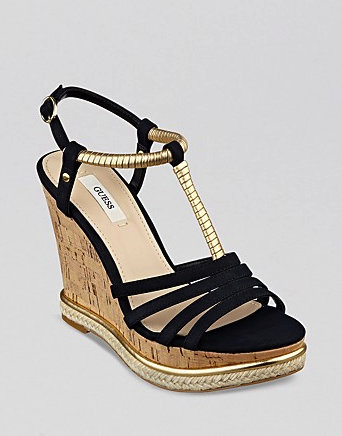 MOMMA MUST HAVE… wedges – the perfect spring/summer shoe! My beloved Chloe wedges, perfect for every occasion, comfortable and they double as bookends for Max’s vast collection of baby classics! 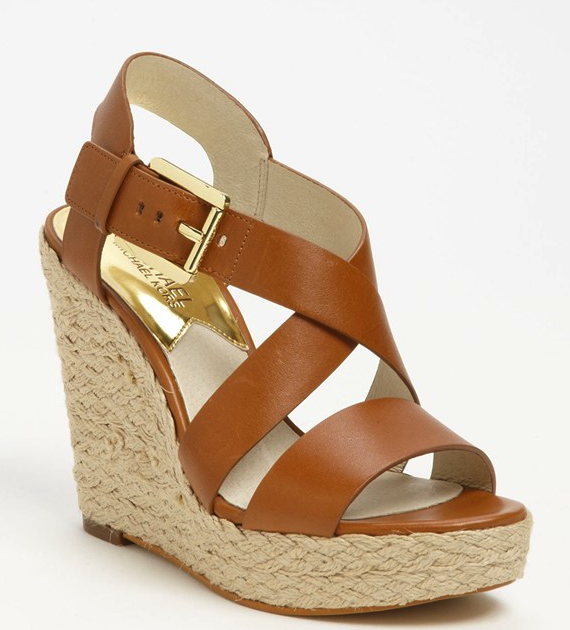 My Chloe wedges are one of my best footwear investments of all time! 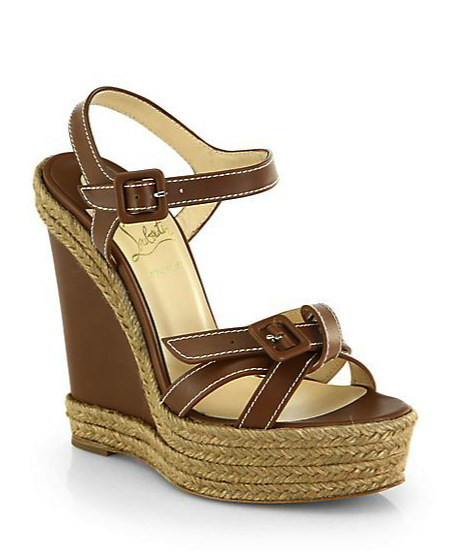 They are timeless, comfortable and super versatile. 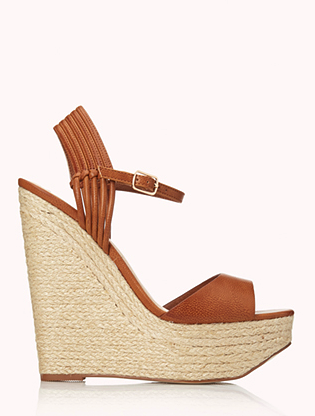 Wedges are great because they give you that bit of extra height, help you stand taller and yet they’re still very comfortable (unless of course you’re walking on cobblestone). 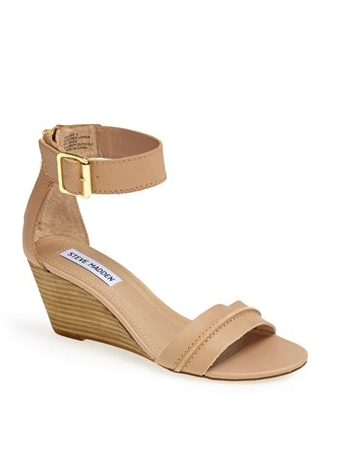 I call them the ultimate spring/summer shoe because they are – perfect to wear with jeans, shorts, dresses, skirts and for every occasion from a walk in the park, a meeting in the office to a dinner on the town. 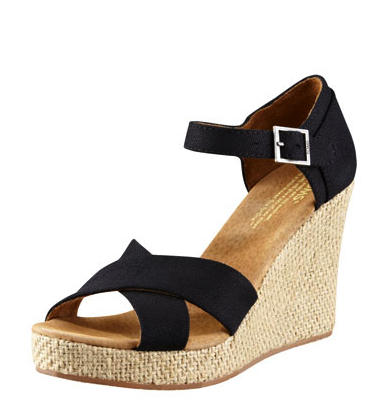 Every woman should have a pair of amazing go-to wedge sandals in their wardrobe because they can perfectly complete your look with very little effort – and we all need a few more no brainers in our life! 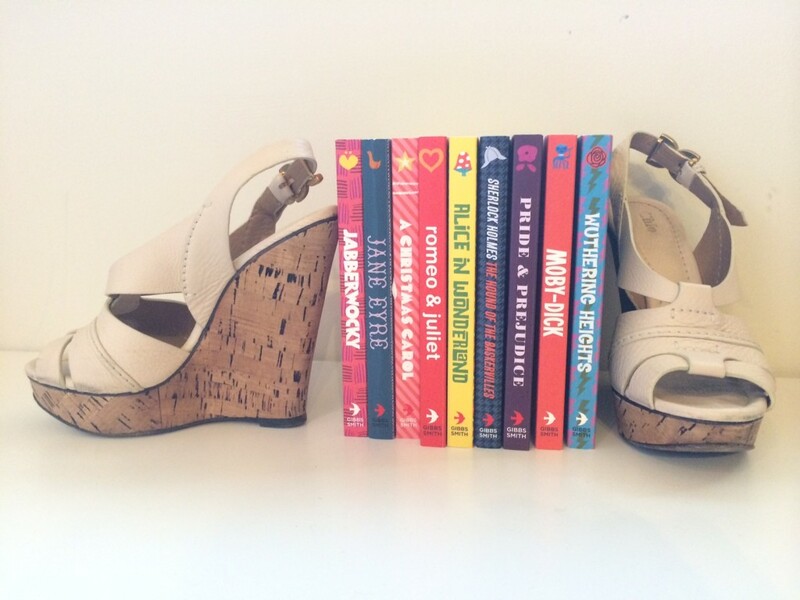 Check out some of my favorite wedges and get ready to wear them constantly for the next 6+ months (and again, year after year).